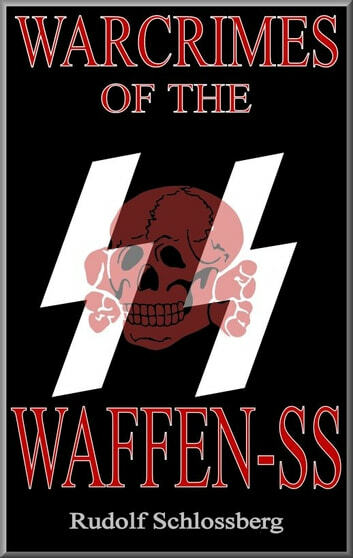 They were Hitler&apos;s elite troops: the Waffen-SS. But they were also cold, ruthless murderers, driven on by a fanatical belief in an inhumane system that ultimately led to their -and Nazi Germany&apos;s- destruction. 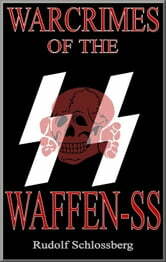 From Wola to Malmedy, this book details some of the worst atrocities on both the Eastern and Western Fronts committed by these human war machines. The book covers numerous stories of war crimes and details who committed them.Very upsetting to read and see the inhuman murders of thousands The book also gives a brief account of. Some justice after the war. I learned how cruel this was. It's only 19 pages long. I feel like I got ripped off. The grammar is sub par at best! Although the stories are good. Very short book not much substance.